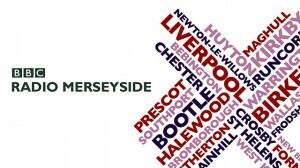 I can remember in my teens being on BBC Radio Merseyside twice, the local radio station for my hometown of Liverpool. One was as the St John Ambulance Cadet of the Year for the county, and the other to promote a children’s variety show I was producing at one of the city’s theatres. Well, time may have flown but the station is still alive and kicking and yes… I’ve been invited back on again, this weekend. BBC Radio Merseyside has a new face on Sundays and her name is Ngunan Adamu, remember it! Ngunan presented her first show last Sunday called Upfront, which was entertaining and engaging. I am bias because Ngunan is a friend, but it is clear that she is going to go far with her freshness to the station. Ngunan presents music of black origin and stories that will affect and inspire you, from the heart of the Mersey. 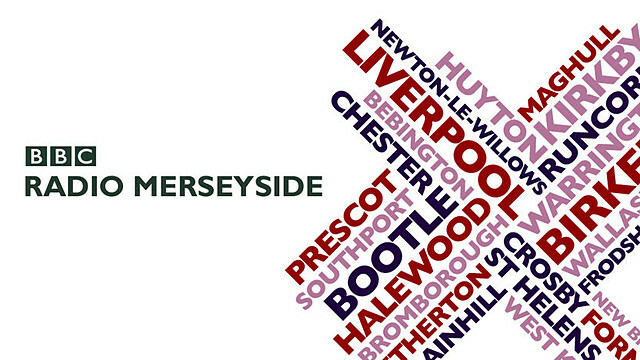 You can catch the Upfront show on BBC Radio Merseyside 95.8fm | 1485am | DAB, every Sunday 8-10pm. 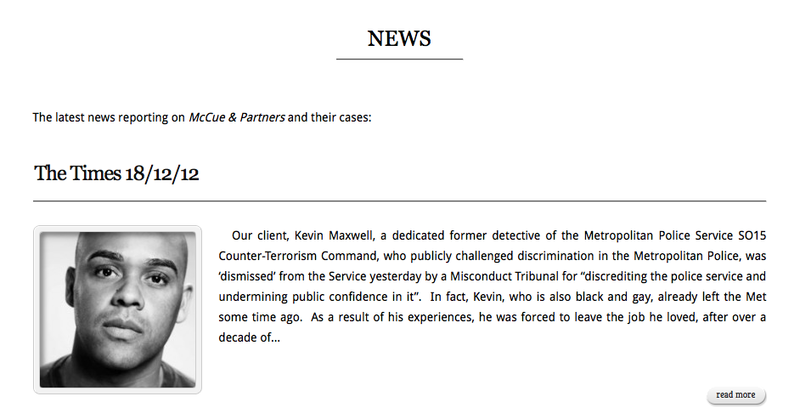 This has been a… I really do have a face for radio, ‘View from the Bottom’. ← His Master’s Voice… no longer!